The Walt Disney World Resort just announced new vacation deals for trips in early 2017. Guests can save up to 25 percent on resort stays for visits between January 1 and April 8, 2017. The savings are based on resorts selected. Savings for Deluxe Villas and Deluxe Resorts are up to 25 percent; savings for Moderate Resorts are up to 20 percent; and savings at Value Resorts are up to 15 percent. Disney also announced the Play, Stay, Dine, and Save package which can save guests up to $500 on a 5-night/6-day visit between January 1 and March 7, 2017. 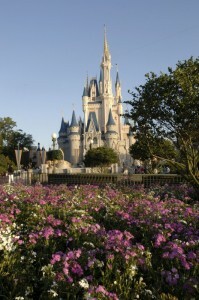 The package includes theme park tickets, a resort stay, and a Disney Dining Plan for a family of 4. Guests can book these offers through December 21. For more information visit the Walt Disney World Resort website. Hi Vincent – Thanks for the comment. 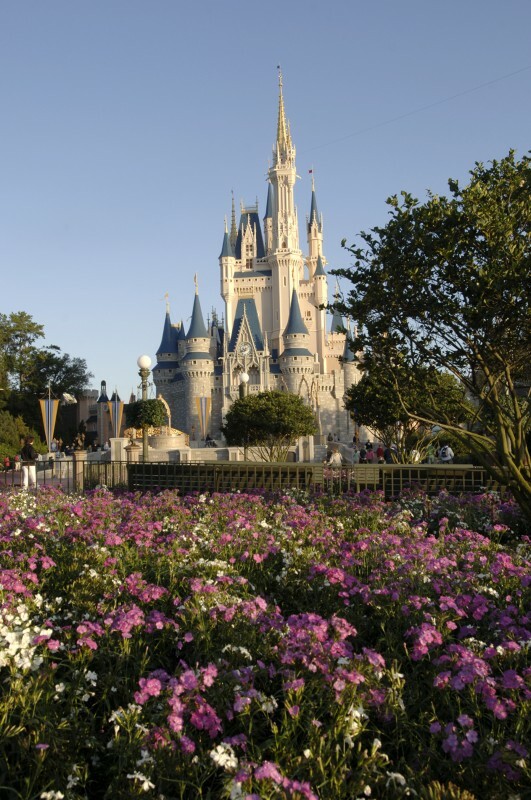 We’re not affiliated with Walt Disney World, but we can give you some advice. If you’re looking to save in advance for the trip we recommend checking out the Disney Vacation Account (https://disneyvacationaccount.disney.go.com/). Also, check out some WDW travel guides. If you’re looking for food-related tips we recommend the Disney Food Blog Guides (http://dfbstore.com/). Some of our favorites sites are Disney Food Blog (http://www.disneyfoodblog.com/), WDW for Grownups (http://www.wdwforgrownups.com/) – there’s a great forum at WDW for Grownups – and Disney World Basics (http://www.disneyworldbasics.com/). Hope this helps.